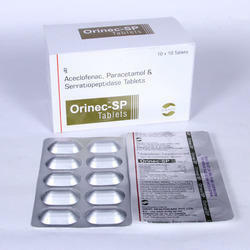 We provide Paracetamol Tablets IP to our client. STOMPRAZ - DSR Capsules used as Gastro-Intestinals, Antacids , Anti-Nauseants Laxatives Medicines. We deal in Bluflox 200 Tablets which is film coated tablets of ofloxacin 200 mg.
We are leading pharma franchise company. We are open for franchise in you area. 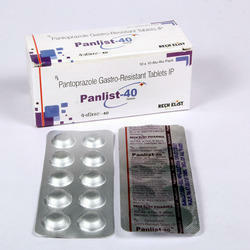 We have own manufacturing unit of anti gastric medicines.